Join the most extensive service network in the country. 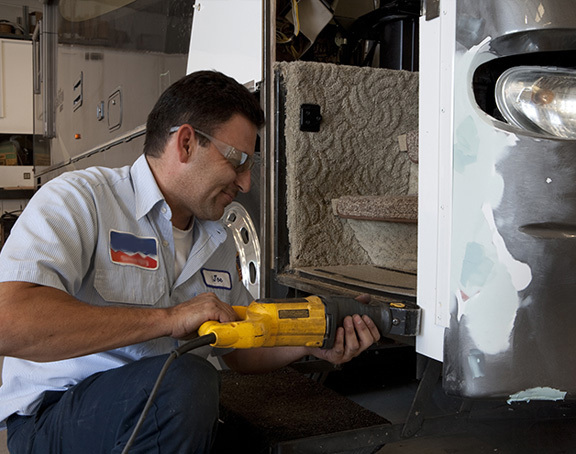 With over 130 SuperCenters nationwide & more than 1,500 RV technicians, we are proud to be the #1 RV service provider since 1966. 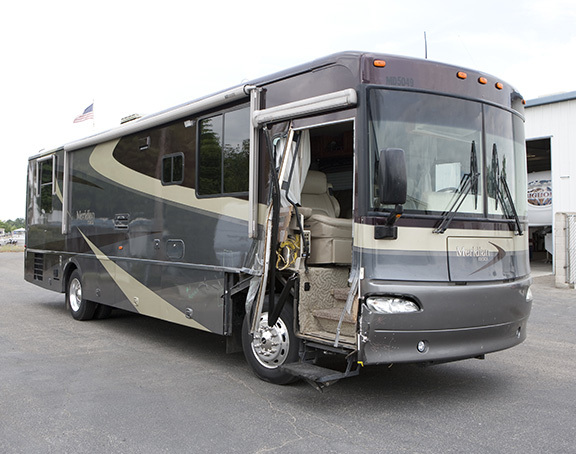 At Camping World we're dedicated to meeting the collision repair, paint & remodel needs of the RV customer. 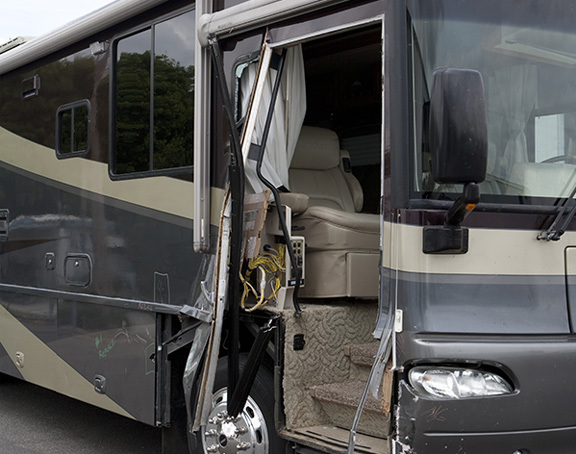 Collision services are not available at all locations, call the location nearest you for details. 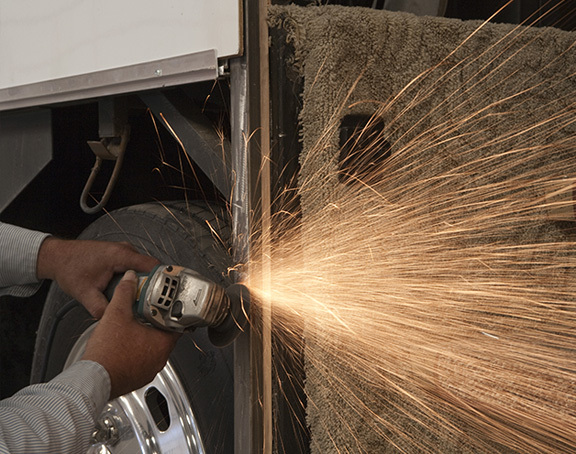 Workmanship Guarantee: Installation guaranteed as long as you own your vehicle. 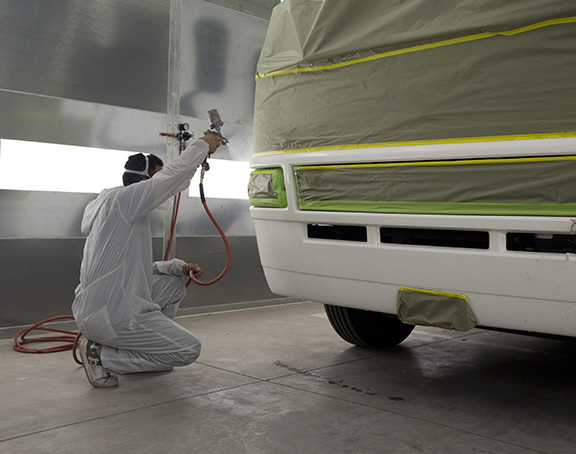 Service work and collision repair guaranteed for 12 months. Some exclusions apply. See store for additional details. 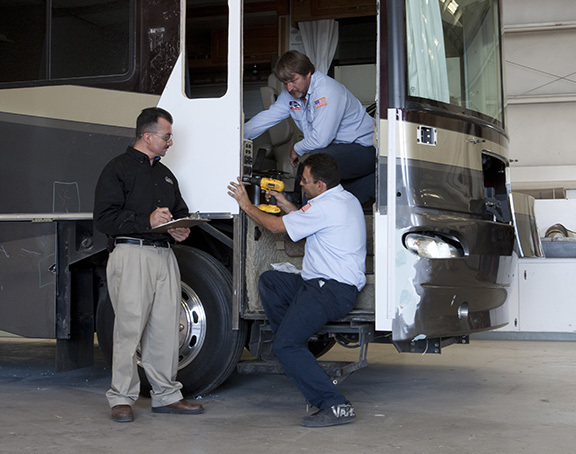 Fill out the form and our service department will contact you regarding your free estimate.